Oak Island is a small island off the coast of Nova Scotia. It is 57-hectare (140-acre) big and most of it is privately owned by Oak Island Tours. 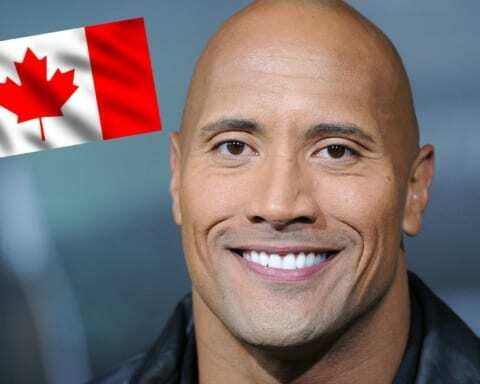 The island is just 200 meters (660 feet) away from Nova Scotia and is connected to the mainland via a causeway, which is gated. The first European settlers on the Island were French. Later, it fell under British rule, who tried to encourage settlement. Today, 78% of the island was owned by Oak Island tours, while 22% remain in private hands. There are no permanent inhabitants on the island, but several cabins exist that accommodate people who live their part of the year, during summers. The earliest accounts of treasure hunting on Oak Island date back to 1790s. It was reportedly hidden on the island by Captain Kidd, a famous Scottish explorer and pirate. The treasure was at that time said to be worth some £2 million. The story was told by a dying sailor, who was allegedly a part of the crew that buried the treasure. 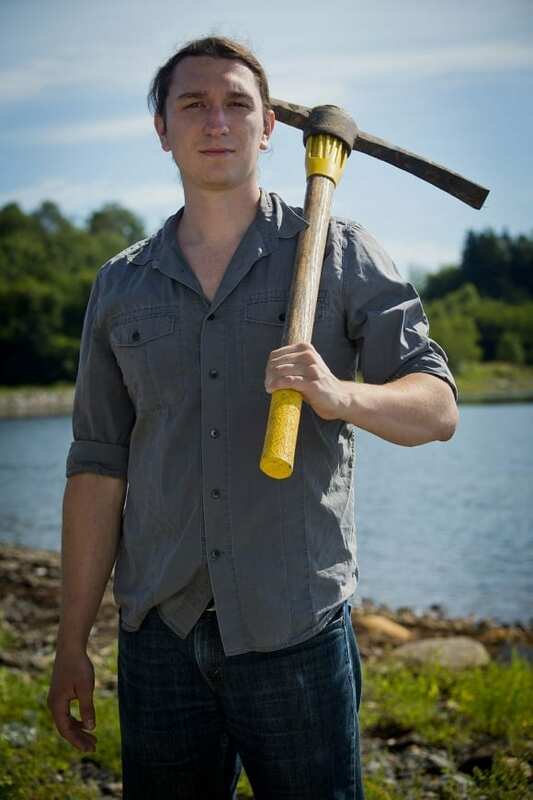 A local farmer, Daniel McGinnis, thought he had discovered the spot and with two friends, started excavations in 1799. They have reached a depth of 30 feet, before giving up. After that, one after another expedition tried to find Captain Kidd’s treasure, without much success. The lack of results didn’t seem to dampen the enthusiasm of treasure hunters and more of them visited the island every year. Once the McGinnis’s story was published in Liverpool Transcripts in 1865, the floodgates opened up. In 1939, even King George VI took interest in happening on the island and demanded a report. By 1960s, the island was so popular with tourists that the causeway was built to accommodate the traffic. Some of the most famous sites where excavations were conducted include “Money Pit”, Borehole 10-x, Smith’s Cove, “Nolan’s Cross”, the “Hatch”, the “Watchtower” and the “Swamp”. It is said that the treasure will be found once seven lives have been lost on the island. So far, six people have died searching for it. In 2006, Rick and Marty Lagina purchased the majority stake in Oak Island Tours and became de facto owners of the island. Their fascination with it began in 1965, after reading a story about Restall family’s work to explore “Money Pit”, published in Reader’s Digest. 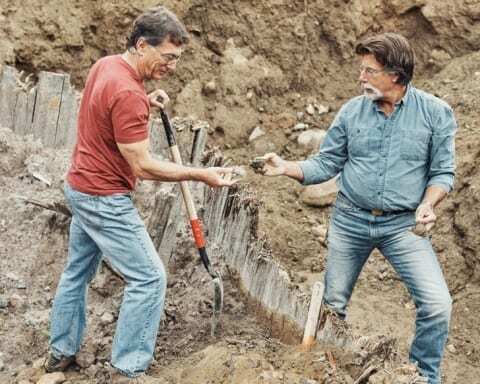 Lagina brothers started looking for treasure in earnest and soon attracted the attention of Prometheus Entertainment, which approached them in an effort to make a documentary about the Oak Island mystery. 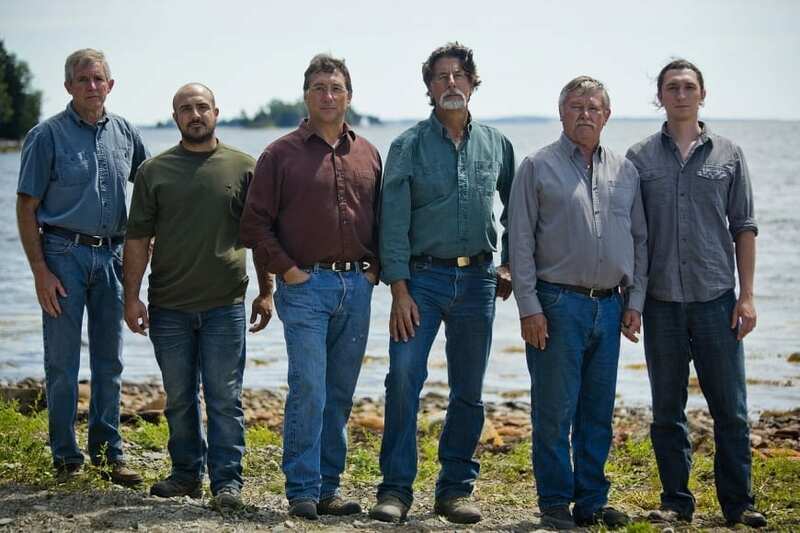 The show was titled The Curse of Oak Island and is shown on the Discovery Channel. So far, six seasons were aired, with a total of 68 episodes. 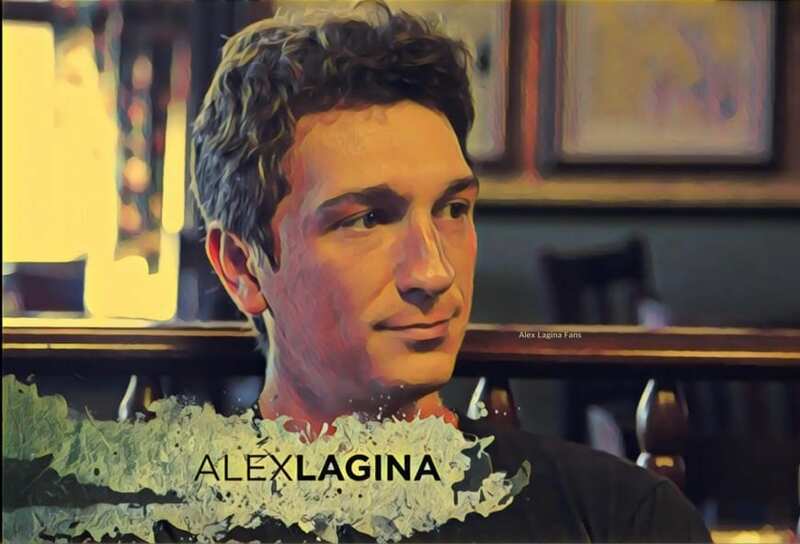 Alex Lagina is a son of Marty Lagina, the show produces and the main driving force behind Lagina family efforts to find the treasure of Oak Island. His mother M. Olivia Lagina, a mechanical engineer from Michigan, is also involved with the show. Alex has a sister, Maddie. When not on Oak Island, the family lives in Traverse, Michigan. Alex decided to follow his mother’s footsteps and graduated from the University of Michigan, with a degree in mechanical engineering. After college, he returned home and got involved with the family business, helping run Mari Vineyards, founded by his father Marty. With his father and uncle off searching for treasure, most of the day-to-day operations of the vineyard have fallen to him and he acts a general manager for the company. 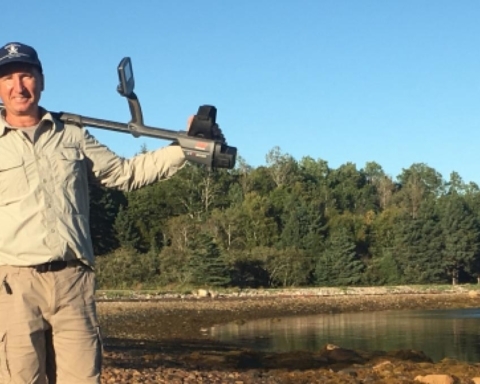 The opportunity to join the rest of his family on Oak Island adventure was simply too hard to pass and Alex also took part in the filming of the show. “It’s an opportunity to spend time with my uncle and dad doing this crazy adventure, and that’s a great thing,” Alex said. 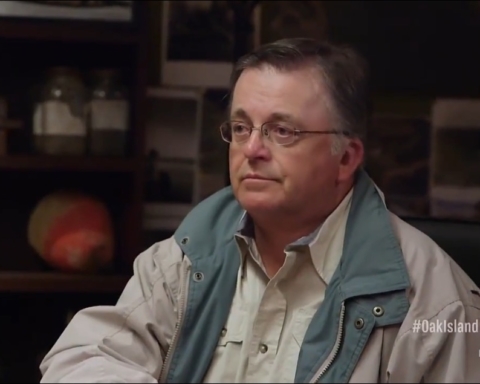 Apart from the show, he also takes care of Oak Island tours and a museum his family built on the island. If any of the ladies out there are interested, Alex is single. 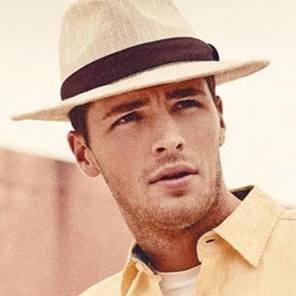 Despite his TV popularity, it is unknown whether or not he has a girlfriend at the moment. 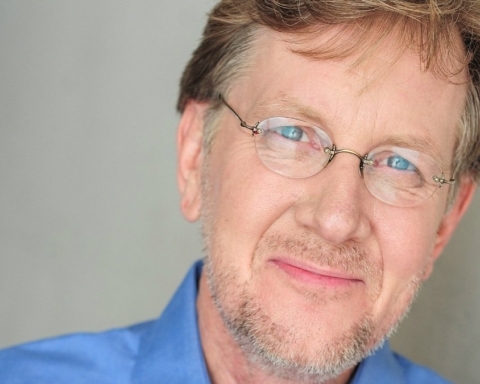 Similarly, his net worth is also unknown, since most of the property and income from the show goes to his father, Marty Lagina.